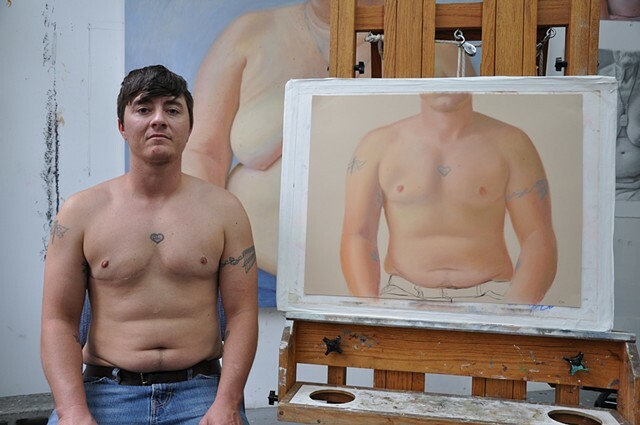 I look at this image of shirtless me and see a man I can reckon with. When there were breasts on that torso, I couldn't see him. Or maybe I could but I knew no one else could. I feel calm and proud, all the fighting to get out is gone. The male and female in all of us not so far apart, yet such a different cultural experience.